We are a versatile rubbish removal company who carry out the removal and disposal of unwanted decking materials, old gazebos, old sheds, scrap metal, soil, sand, wood, gravel as well as fallen or unwanted trees – in Sydney, as well as other areas across Sydney. If you are looking to dispose of your old timber, metal, gravel, or any other garden or builders waste in Sydney, then be sure to get in touch with us. We offer competitive pricing and have gained an excellent reputation for our rubbish removal services over the years. 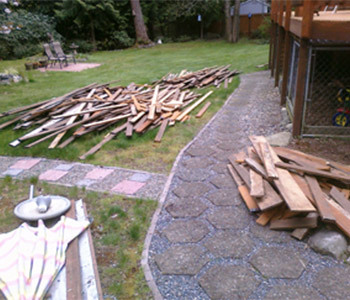 If you are looking for removal of old decking materials, garden gravel, soil, sand, tree removal and waste disposal in Sydney, then look no further. We have a strong and powerful team of trained workers who can get on with the job at hand, undergoing the heavy lifting to remove all the rubbish you want rid of; decking material, gazebos sheds, metal, soil, sand, wood, gravel, tree removal and disposal in Sydney. We can take the whole lot off your hands, leaving you to get on with other things on your agenda. Just one phone call to us and your old timber, sand, soil and scrap metal can be collected and disposed of within just a few hours. As a fully licensed waste disposal company who always dispose of the old timber and metal material we collect from you in the most responsible way possible. Our customer service team is friendly and welcome any questions you may have about pricing, and booking your waste disposal in Sydney. 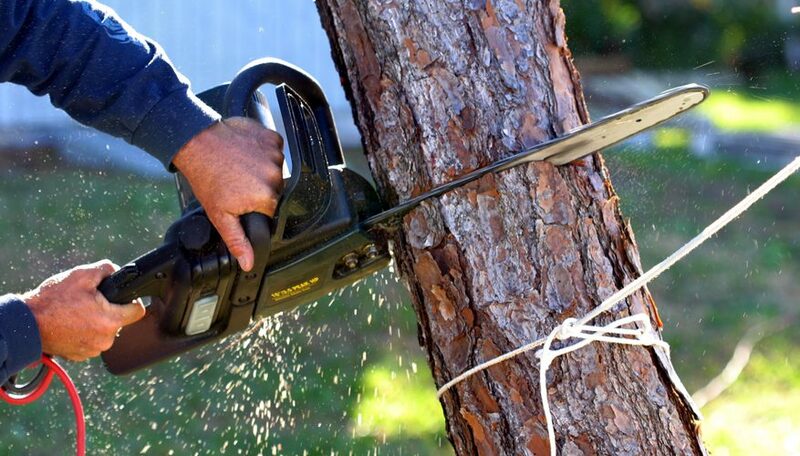 Whether you are clearing a building site, a yard, or a garden, we can undertake the Sydney old timber and tree disposal service job for you. Let us take the heavy lifting off your hands, and the hassle of disposing of the old timber and metal away from you. Get in touch with us for a free no obligation quote for wood and metal disposal in Sydney.